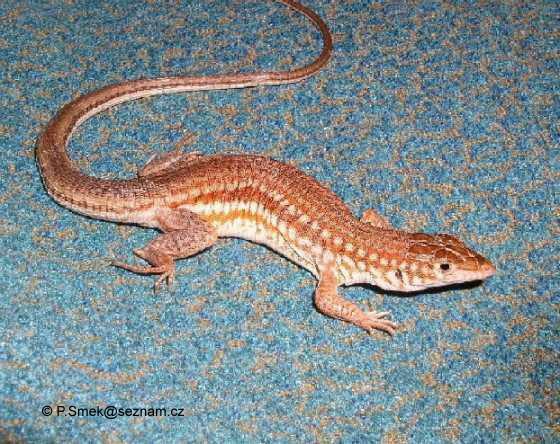 Can you confirm these amateur observations of Latastia longicaudata? 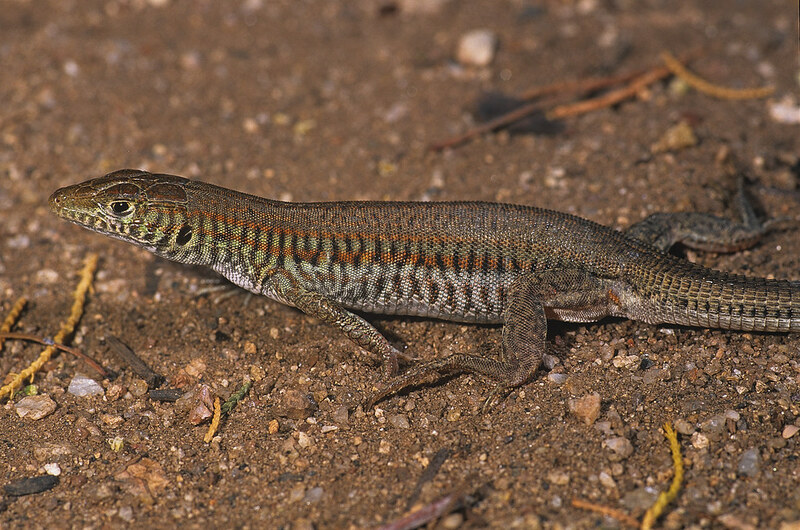 Comment Lanza (1990) suggested that Kenyan specimens of this species belong to L. longicaudata lanzai. 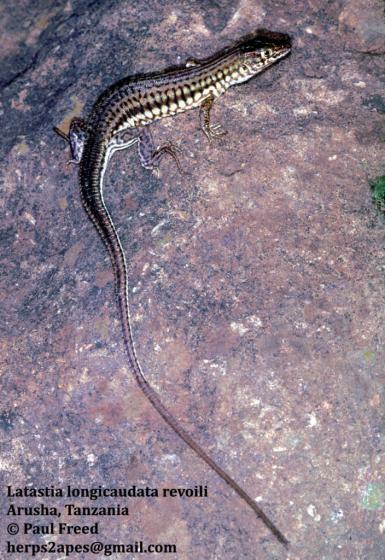 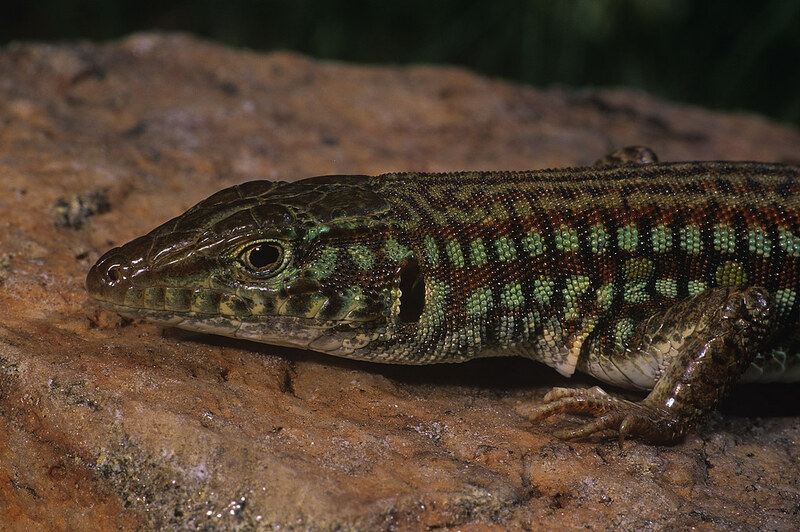 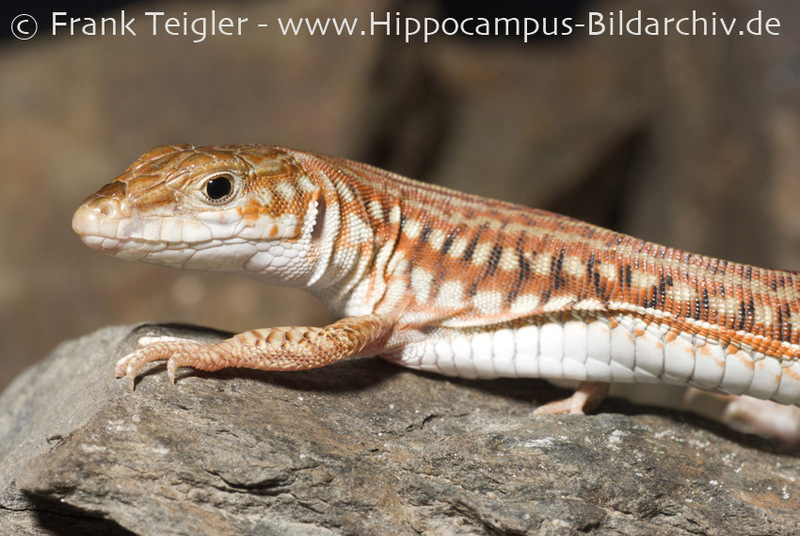 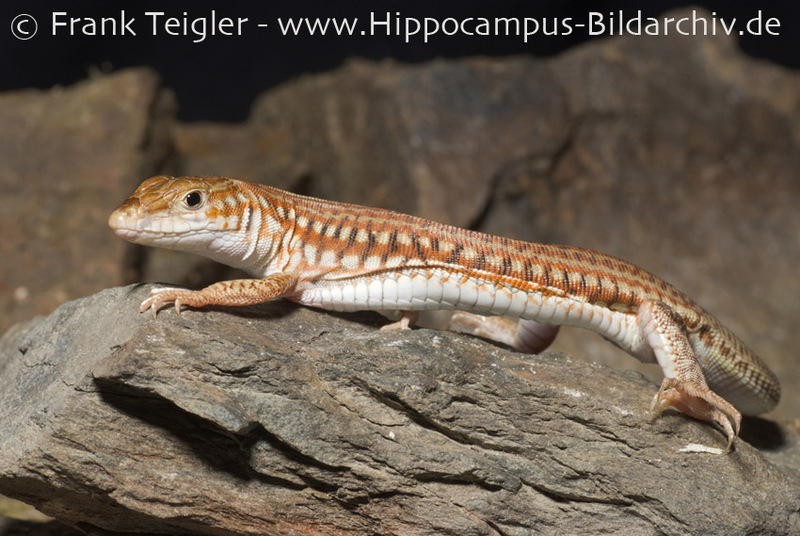 Type species: Lacerta samharica BLANFORD 1870 is the type species of the genus Latastia BEDRIAGA 1884.